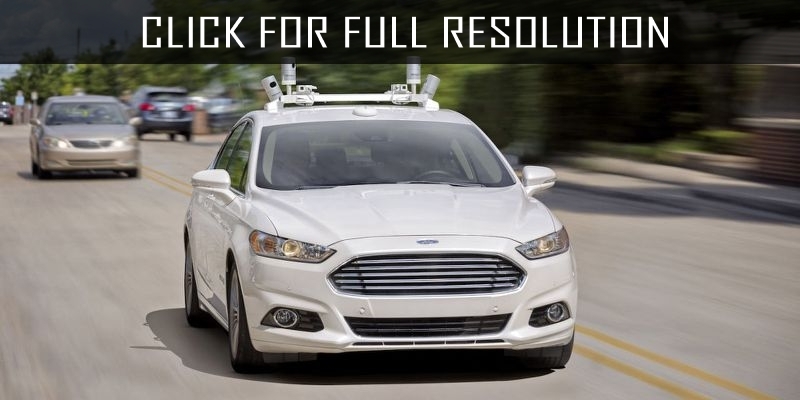 American automaker Ford in its development plans by 2025 intends to produce fully autonomous models for mass pruduction. 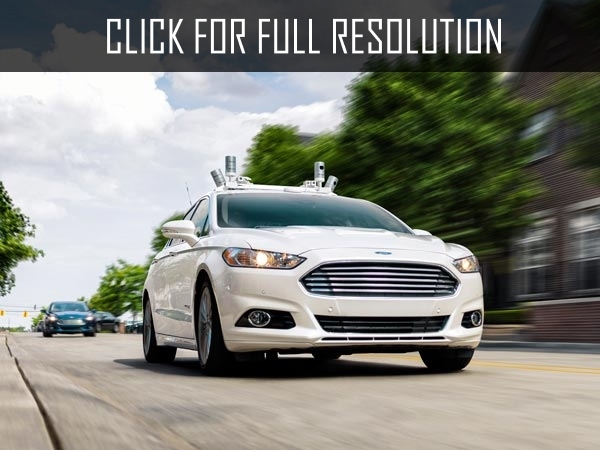 Bloomberg reports that Ford cars in the near future will have neither steering wheel nor pedals, meaning that the driver does not even needed for the movement. The President and Chief Executive Officer of Ford Motor Company Mark Fields ensures that autonomous vehicles become available to millions of people, not just those who can afford to spend millions of dollars on luxury cars. Before making cars into mass production, Ford is going to provide innovative cars to mobile services such as taxi among which can be Uber and Lyft companies. 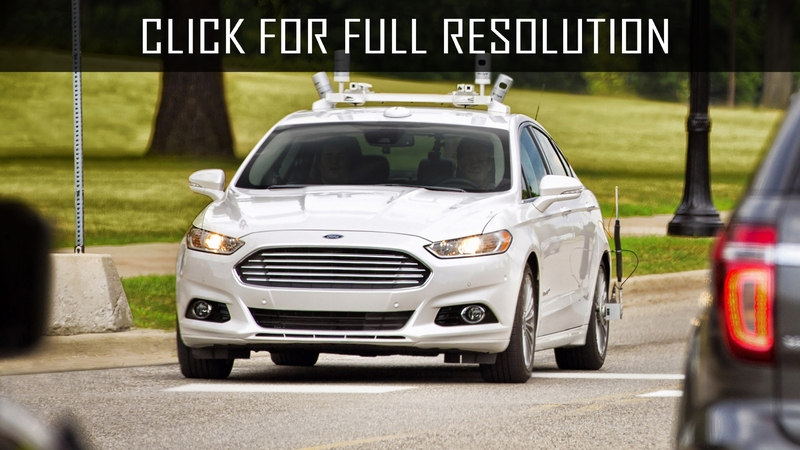 It is expected that the company will have totally tested autonomous cars by 2021. 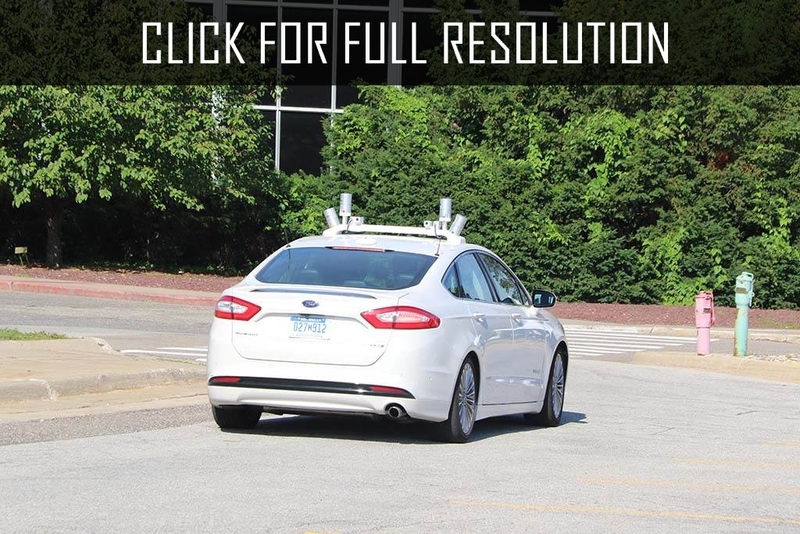 At this moment, Ford is testing the mechanism in Fusion models. The cars is equipped with front cameras, radar and ultrasonic sensors. For the movement of autonomous cars were used 3D maps with high resolution, containing information about the type of road markings, geographic location, topography and important objects such as road signs, buildings or trees. Sensors generate 2.8 million laser reflections per second, allowing you to scan the surrounding area with high accuracy.